Aryann Avenido is a professional photographer who’s worked for retail brands such as Chaser Action Sports, Tactics Water Gear, Undo Clothing and Anika, to name a few. She also happens to be my beloved sister. 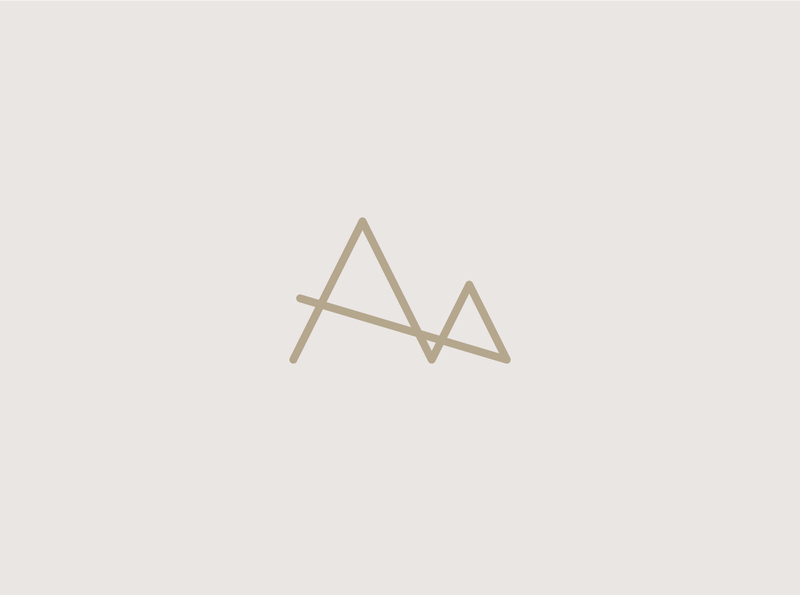 And since I know her so well, it only took me 5 minutes to think of this logo that best suits her: minimalistic, nature-loving, and golden. 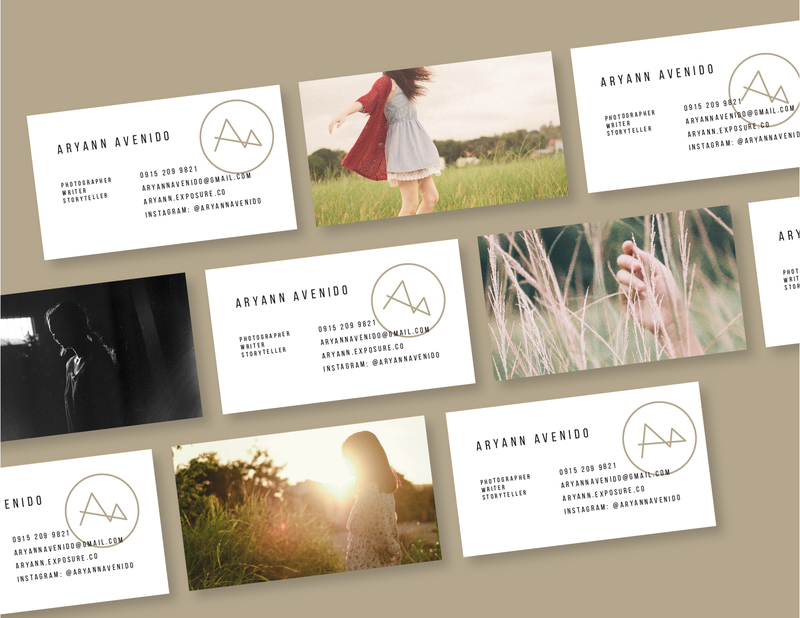 The business card design shows a sneak peek of her folio with a different photo printed on the back of every card.